Love your own, they say! Being Los Angeles-based ourselves, we have been showcasing the best that LA has to offer for couples planning your wedding in this trendy city. We’ve already featured fabulous venues, from garden restaurants to garden wedding venues, for you to consider. 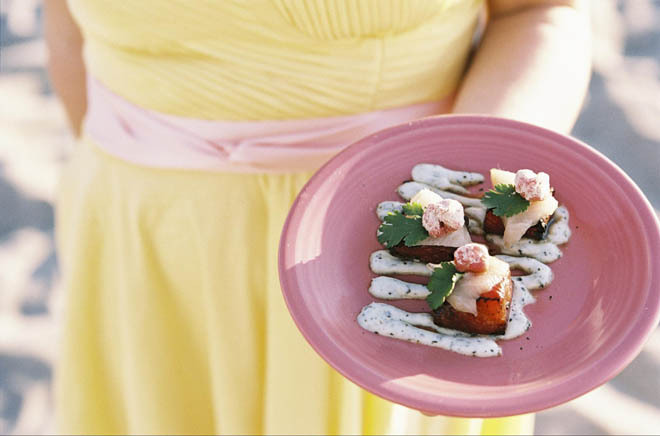 Now we are proudly sharing 10 top-quality catering services for your Los Angeles wedding. 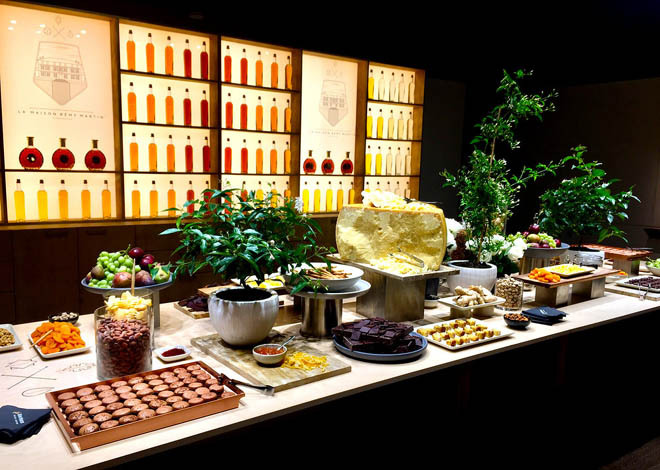 From gourmet to hearty to organic and farm-fresh, the options are definitely impressive and enticing. 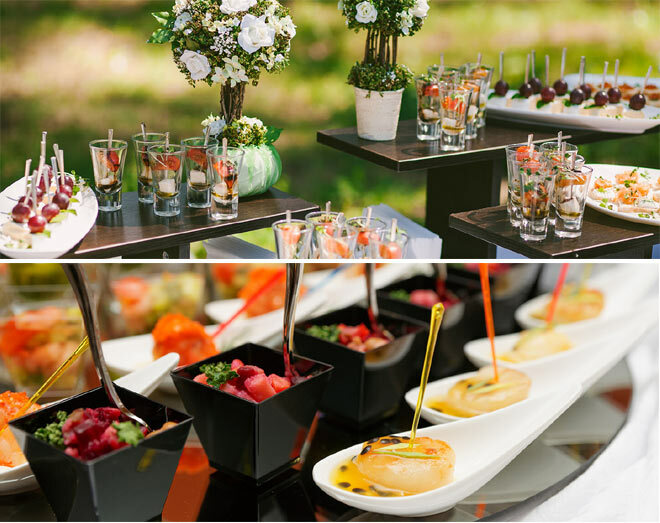 Ensure an unforgettable wedding reception experience with any of these excellent caterers. True to their name, Lawry’s proudly claims to offer “the best prime rib in the world” – along with a wide range of catering menus from seasonal to holiday. For an occasion as special as a wedding, Chef Dana Dare and a team of event specialists can tailor a menu unique to your chosen theme and your personal tastes. 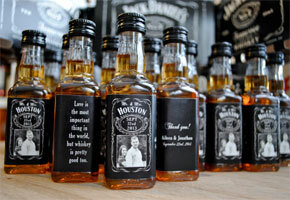 Simply contact them through their Offsite Catering page here. 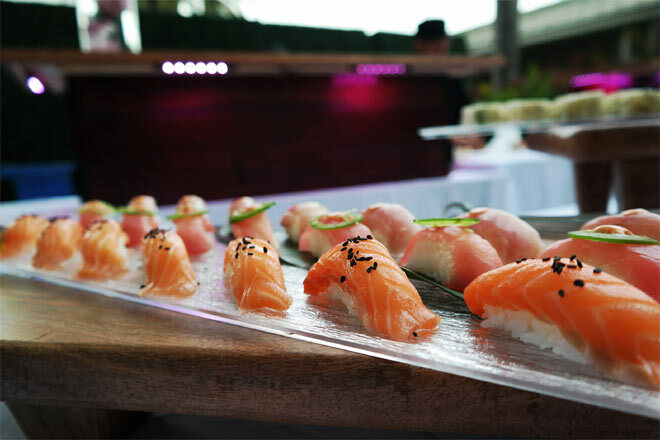 As the CHAYA website announces, “We can entertain at your place or ours.” They offer a range of catering and private dining options, with menus that include omakase to passed hors d’oeurves. 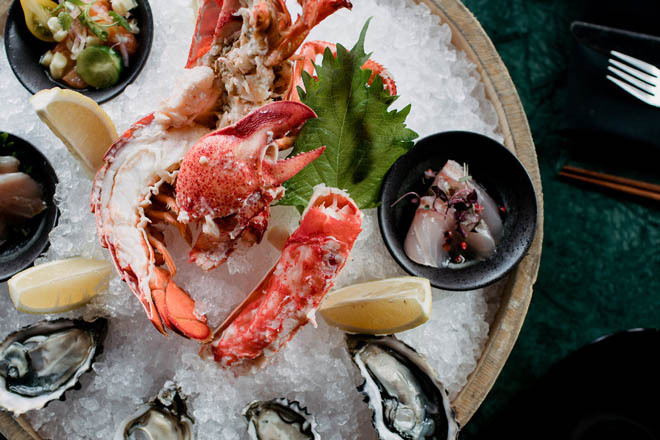 Aside from off-site catering, their own restaurants are available for large reservations or special events in their main dining rooms or private dining areas. Check out their catering offerings here. Smart Sushi LA’s tagline says it all, “We make art, called sushi.” Known as one of the premier off-premise caterers in Los Angeles, Smart Sushi has a reputation for exceptional food, creativity and presentation combined with outstanding service. Their chefs have catered events of all sizes at some of the best venues in California, using what they call “an active station” to ensure high standards and personal service at your event. 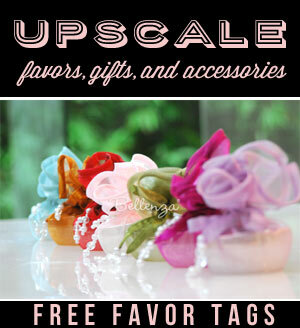 Visit their site here to inquire. At Heirloom LA, co-owners Matt Poley and Tara Maxey, champion the practice of personally knowing where their ingredients are sourced, seeking out small farms and humanely raised livestock for the fresh ingredients in their dishes. They also have a community outreach based on the belief that “healthy eating is a right, not a privilege,” promoting convenient access to fresh produce and whole grain food, as well as supporting local organic farms. If this sounds like a catering service for you, visit their site here and survey their Catering Packages here. Border Grill Catering offers a fresh take on Modern Mexican cuisine from chefs Mary Sue Milliken and Susan Feniger (of “Top Chef Masters” and Food Network fame), featuring antibiotic-free and hormone-free meats and poultry, sustainable seafood, organic rice and beans, and handmade tortillas – enhanced by seasonal fruits, vegetables, and freshly made salsas. 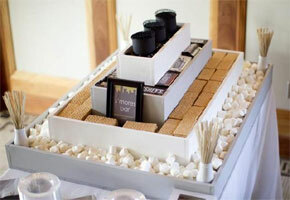 Their team of chefs provides catering packages including your choice of passed hors d’oeuvres, action stations, buffets, family style or sit-down dinners; while full bar service of both cocktails and non-alcoholic refreshers is also available. For their full range of menus and services, visit their Event Catering page here. 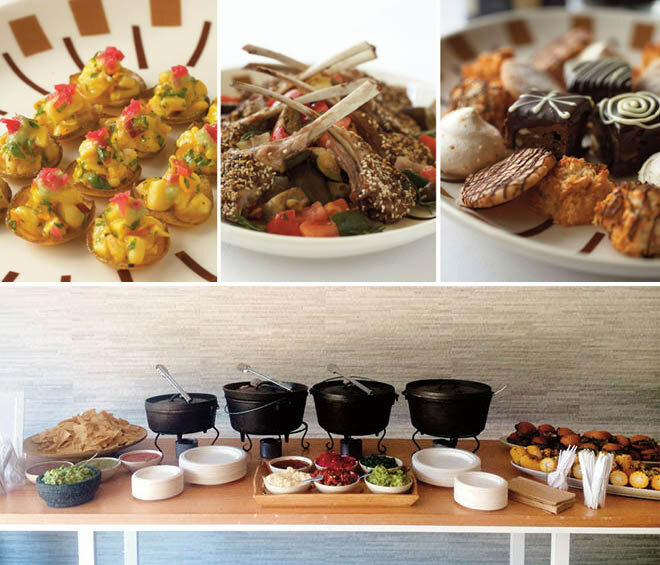 Eco Caters is an organic-focused, family-owned catering and event design team offering catering in San Diego, Los Angeles, and Washington DC. They believe in seasonal menus sourced from local fields and pastures, so that hand-picked, organic ingredients shine through in every bite. From classic cuisine to a more avant-garde menu, check out Eco Caters’ offerings here. “Something sacred is at stake at every event.” This is the tagline that greets you on Contemporary Catering’s website. They are a full service catering and event production company focused on you, the client, rather than on pre-set menus and packages. They spend time with each client to create a unique experience, and their commitment to quality ingredients means using local organic produce whenever possible and sourcing sustainable poultry and meat from local ranches. Think they might be the caterer for you? Proceed to their site here. 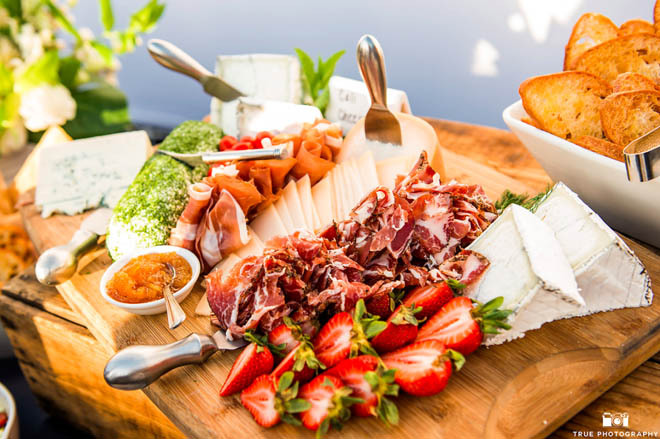 Love Catering was founded by a trio of Los Angeles caterers, Jimmy Smith, Hermes Clausz, and Jonathan Darr, as a modern, sustainable and custom catering outfit. 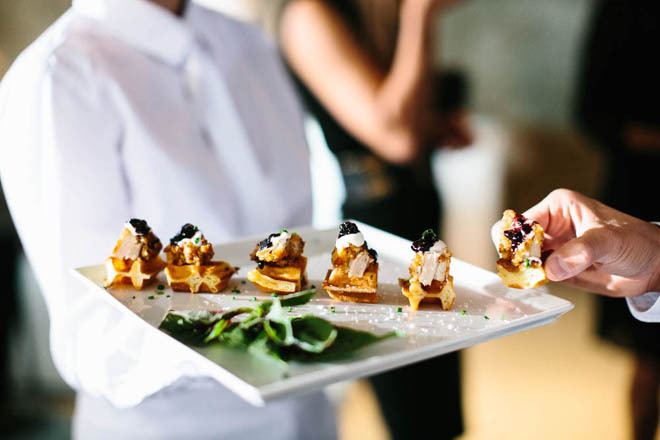 Now in its tenth year, Love Catering continues to expand beyond classic catering, to on-site hospitality services for LA’s top corporations and most active hosts and hostesses. They are passionate about the use of local and seasonal products using organic and sustainable meat, dairy, and produce whenever possible, and also support local agriculture and sustainable communities. For catering inquiries, do visit their Social section here. 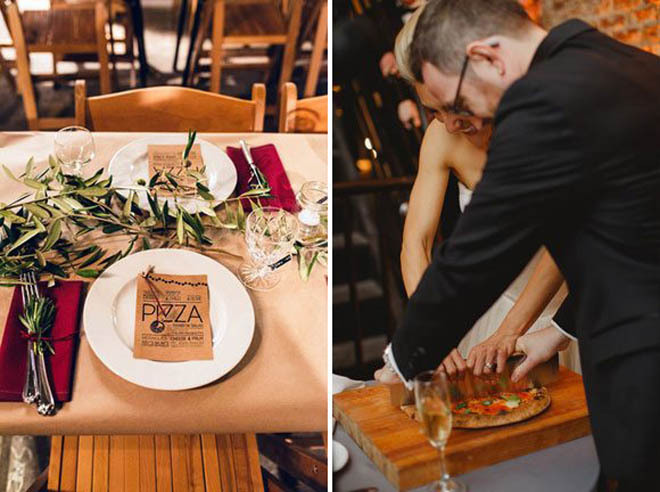 A pizza wedding may seem to be a simple, casual option for your reception. But Wheatfire is a pizza wedding caterer that takes their services very seriously. Acknowledging that weddings are “the most challenging events” – they plan and prepare for all your needs: two ovens and on-site chefs for large weddings; an appetizer hour to allow for pictures, changes and to allow guests to snack; additional staff depending on your needs; shuttling pizzas away from the oven, passed appetizers, long service distances, difficult layouts, set up and break down, etc. Thinking of a pizza wedding? Contact Wheatfire here. “Combining your personality, our skills and creativity to design the most amazing day of your life,” so promises Catering of Paris. They offer to work with you to create the best French menu for your wedding – from cocktails to the main reception, to dessert and the wedding cake. Drawing from centuries of French cuisine, they offer a wide selection of recipes “(as) if you were magically in the streets of Paris.” To have their event designer work with you to design a dedicated menu to your taste and personality, go to their link here. Thank you for including us in your list! We appreciate it and work hard to be the best Pizza Caterer available.